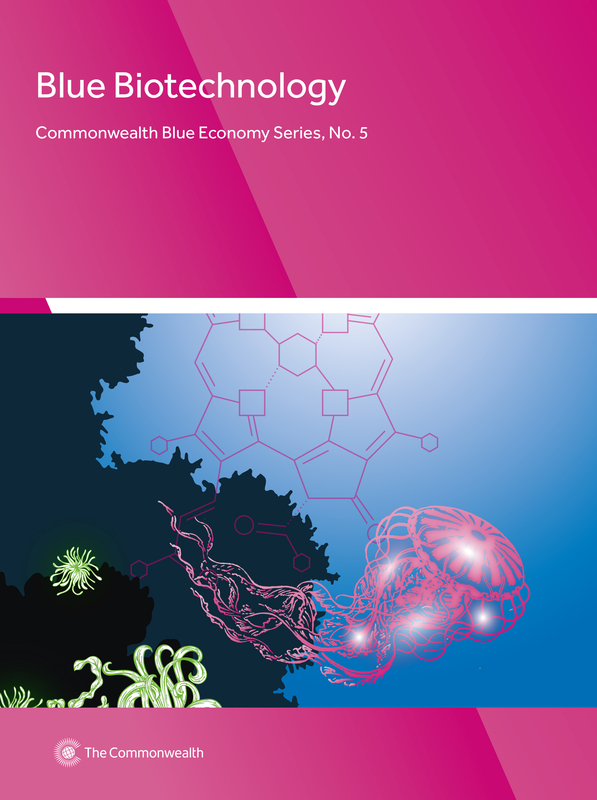 This fifth volume in the Commonwealth Blue Economy Series, Blue Biotechnology, provides a high-level assessment of the opportunities available for economic diversification through the development of a blue biotechnology sector in SIDS for food, health products and pharmaceuticals. It examines relevant examples from around the world, and outlines specific enabling conditions that could assist in moving such a blue biotechnology sector towards becoming an economic reality where opportunities exist. This report documents progress made by the Commonwealth’s 53 member countries in promoting gender equality and women’s empowerment. It records performances on available indicators covering four themes: women in leadership, women’s economic empowerment, ending violence against women and girls and gender and climate change. Quantifying the Barriers to Services Trade in the Commonwealth focuses on addressing policy barriers within services sectors in Kenya and Rwanda, including commercial banking, distribution and road transportation, which are key enablers of trade. Small States: Economic Review and Basic Statistics is a flagship publication of the Commonwealth Secretariat highlighting the development indicators of small states and disseminating knowledge on their economic performance. The theme of Commonwealth Trade Review 2018 is ‘Strengthening the Commonwealth Advantage: Trade, Technology, Governance’. It presents new empirical findings, rich insights and practical recommendations on how to boost the ‘Commonwealth advantage’ in trade and investment.